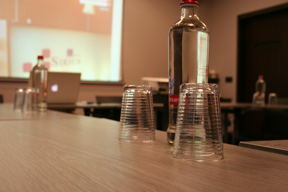 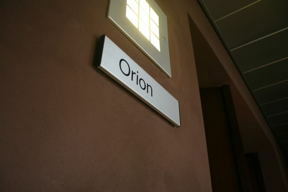 The hotel is fully equipped to cater for your seminars or other meetings. 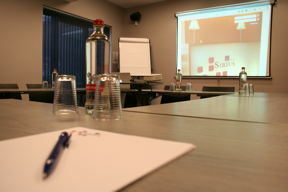 The Sirius Hotel is less than an hour away from the busy city, making it an ideal location for business seminars. 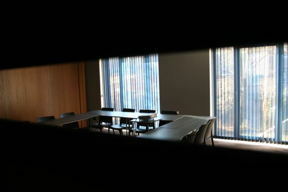 We offer adjustable meeting rooms, for events from 5 to 40 people. 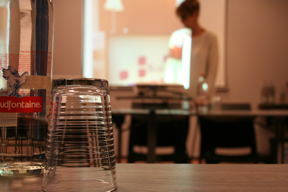 Other: Seminar date * Number of participants * Consentement En envoyant ce formulaire, j'accepte que les informations que j'ai saisies soient utilisées pour me recontacter. 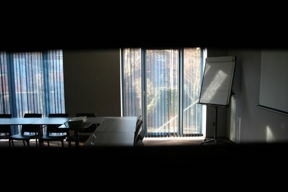 Voir la politique de confidentialité.